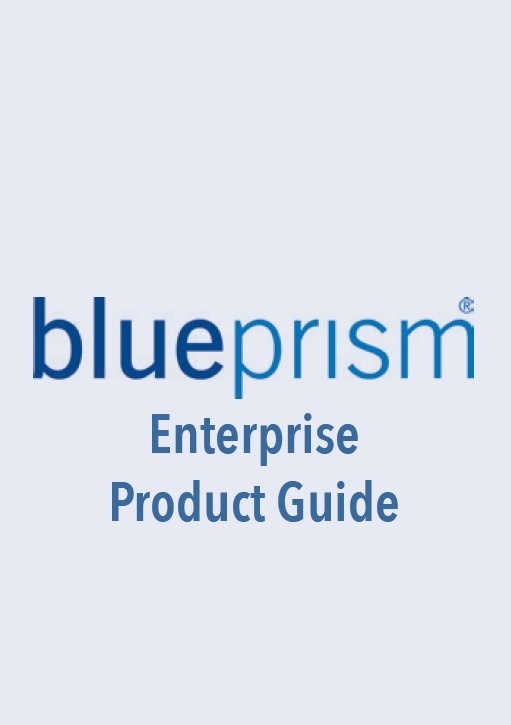 Designed for business leaders, this guide describes Blue Prism's robotic automation software platform, the functions and features of Blue Prism technology, the associated operating models, development and deployment methodologies. The first to deliver RPA in the New Zealand market, Quanton are New Zealand's 'local' experts in business process automation and are presently New Zealand's largest RPA provider. With Blue Prism's highest ranking global develop on staff, Quanton offers the benefit of leading internaltional expertise from locally based teams. New Zealand owned and operated, Quanton's partners experience the benefits of a truly 'glocal' operation.